Various materials are available to support journalists. All photos are stored in the * .jpeg Format as an RGB file. If more Images are needed, You can request info@bodypainting-apolda.de by E-Mail. 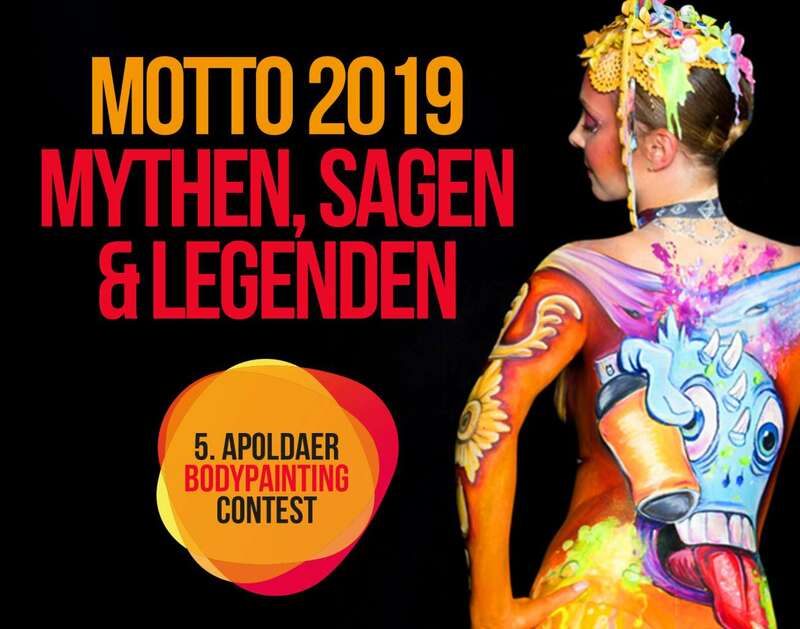 This year will take place the 5th Apoldaer Bodypainting Contest once again held in the festival hall of the Apoldaer Vereinsbrauerei. 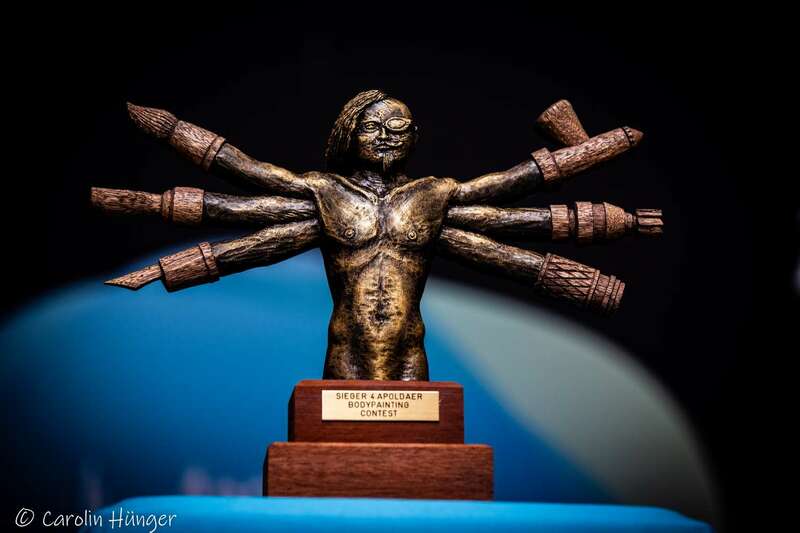 In the course of the Apoldaer Biersommer on 22.06.2019, curious visitors can join the spectacle from 3pm. International artists are also creating for the 5th anniversary. Sometimes works of art on bare skin. 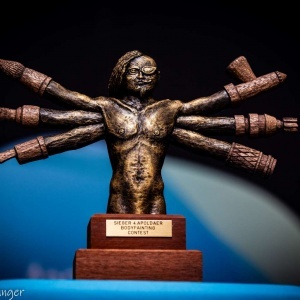 In addition to the contest, a stage program is provided for young and old and many associations, artists and exhibitors present themselves with information booths and their works.